CRYPTICAL is comprised of five musicians with a collective resume that reads like a Who's Who of rock, blues, R&B, funk and jazz. 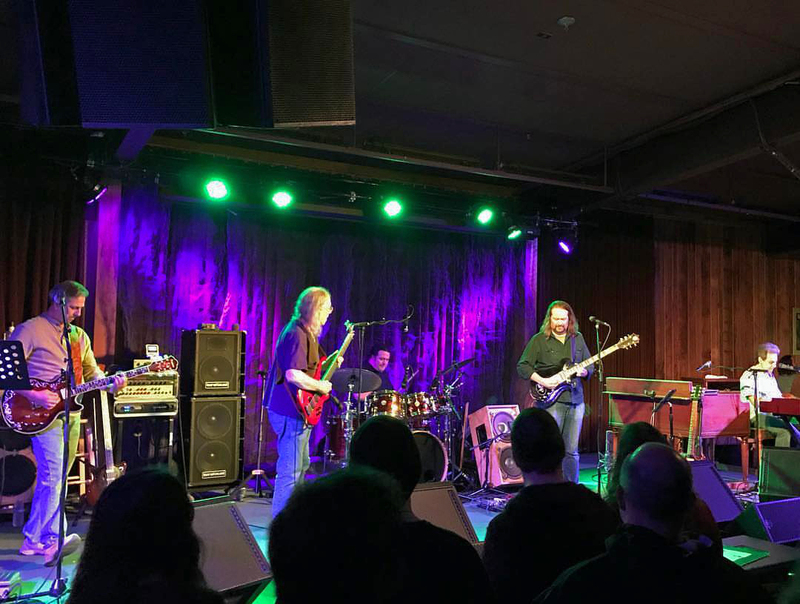 The band members all grew up with Grateful Dead music in their souls and their improvisatory yet highly danceable grooves pay original tribute to timeless Grateful Dead originals. CRYPTICAL bends all minds and bodies in its performance of—and expansions on—classic Dead songs. 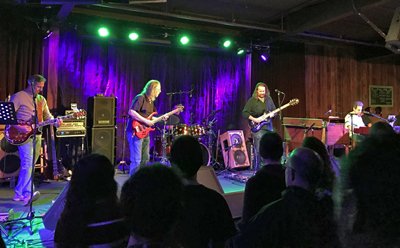 Performing at Bay Area venues of all sizes, from the intimate Connecticut Yankee in San Francisco to AT&T Park (for the SF Giants Jerry Garcia Tribute Night), the members of CRYPTICAL create as faithful a glimpse as possible into the spirit of the live Grateful Dead experience. Come on down, dance, share the music, share the love, and help us make each CRYPTICAL performance the next best thing to a Dead show!